Made from powder-coated aluminum for low-maintenance durability, no sanding or staining is required for RailBlazers® Aluminum Railing. 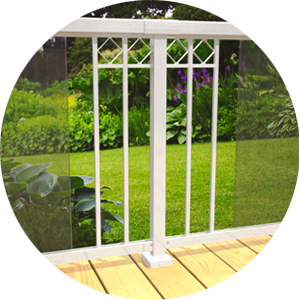 It will not rot or rust, even in coastal environments, and it's backed by a 20 year warranty! Designed for easy installation, homeowners and PRO installers alike can save time and money and achieve a professional result that is DIY-friendly! RailBlazers® Aluminum Railing offers ample opportunity for pro installers to design and customize without having to sacrifice quality. 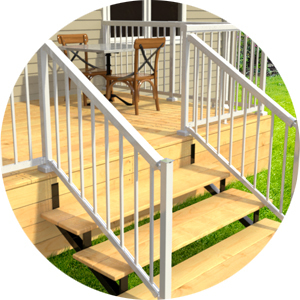 RailBlazers® Aluminum Railing is brought to you by Peak®, your partner in outdoor home improvement products across North America. 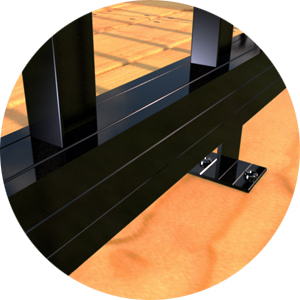 We engineered RailBlazers® Aluminum Railing for do-it-yourselfers, professional installers and creative architects. 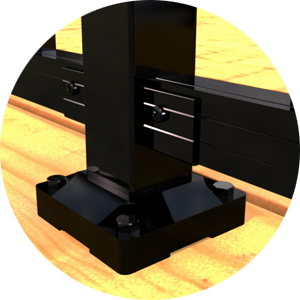 We have put years of R&D into designing a high-quality and affordable system that’s easily customizable and easy-to-install on outdoor decks, balconies and patios. 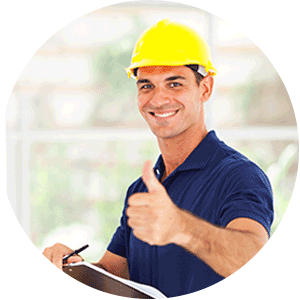 As home improvement and DIY enthusiasts ourselves, we at Peak® guarantee that you will never have to worry about difficult installation, design limitations, rot or rust like you do with wooden and steel railings. But don’t just take our word for it, visit our how it works, gallery and installation videos pages to see for yourself the benefits of RailBlazers® Aluminum Railing. 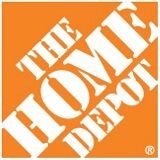 RailBlazers® Aluminum Railing is available exclusively at The Home Depot Canada, giving you full reign to browse, select and purchase our railing system in store or online. If you are interested in other products by Peak please visit peakproducts.com. Huge time savings and high profit-margins without compromising superior quality and long-lasting durability. Our system is also backed by a 20 year warranty. Incorporate RailBlazers® Aluminum Railing into any design and be confident in its structural durability. Add a modern flair to projects of any size.